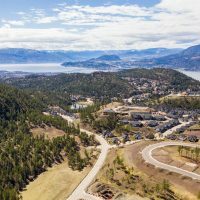 At the age of nine his family fled turmoil in Mozambique to live in Canada, and now Paulo Araujo has risen through the ranks to become the president of the Valley First Credit Union division. Originally starting out as a bank teller, Araujo’s success story is a testament to the ability to advance in the company. 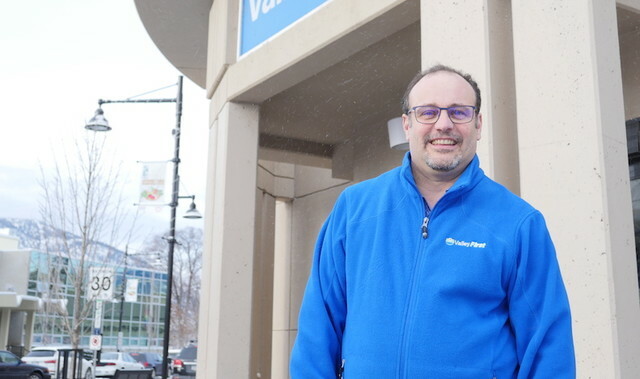 His career with Valley First began around 20 years ago when he started a job as a casual, part-time teller at the Cherry Lane Shopping Centre branch. On Jan. 1 Araujo began his new role as president getting promoted from vice-president of retail and business banking. His family came to Penticton in 1976. His father was a farmer in Mozambique when civil war erupted in the country. “Fortunately Canada was the one helping those, I would say, refugees,” Araujo said. Married with three boys aged 22, 20 and 13, Araujo is a firm believer in giving back to the community. He is heavily involved in the Pinnacles Football Club, coaching youth for 12 years. He had the opportunity to take a team on a tour of Europe and fostered two provincial championships in that time. As for his plans as president, he will continue to work to develop and elevate staff through coaching and leadership.